View your property live from anywhere, in HD. Surveillance Tech Group has developed a unique approach to deploying cost effective solar powered wireless security camera solutions for apartment complexes, warehouse facilities, airports, casinos and hotels. With our unique solar powered wireless approach there is no longer a need to run unsightly cables between buildings or forego the hassle and cost of trenching underground cabling, and removes camera placement restrictions due to power. Our solar powered wireless security camera solutions for apartment buildings is a simple solution that will allow managers and owners to install a complete surveillance camera system overlooking the entire property with none of the complications that have previously been encountered with other security camera companies, at a fraction of the cost. 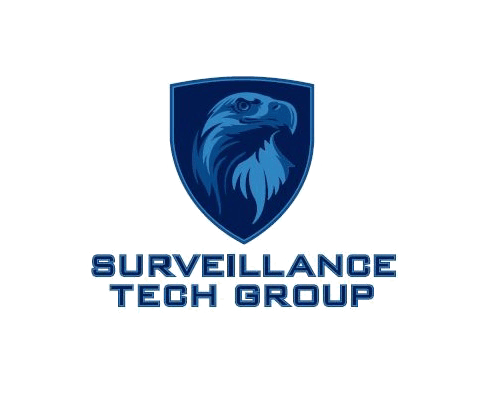 Surveillance tech group deploys this wireless security camera solution for apartment complexes, college campuses, construction sites, logistics facilities, car dealerships and hotels nationwide, so please feel free to contact one of our reps today for your no obligation consultation.